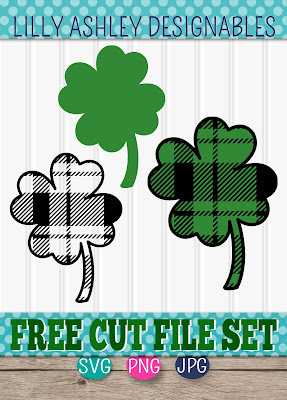 Today's freebie is a set of two four leaf clovers! 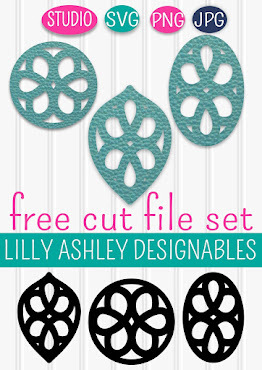 We also have a cut file set of four leaf clover letters great for monograms! 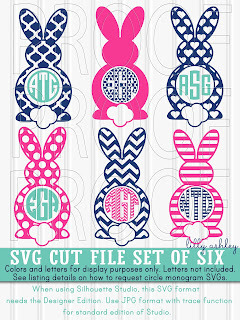 It's a new addition in our shop of cut files, click the image above to check it out! 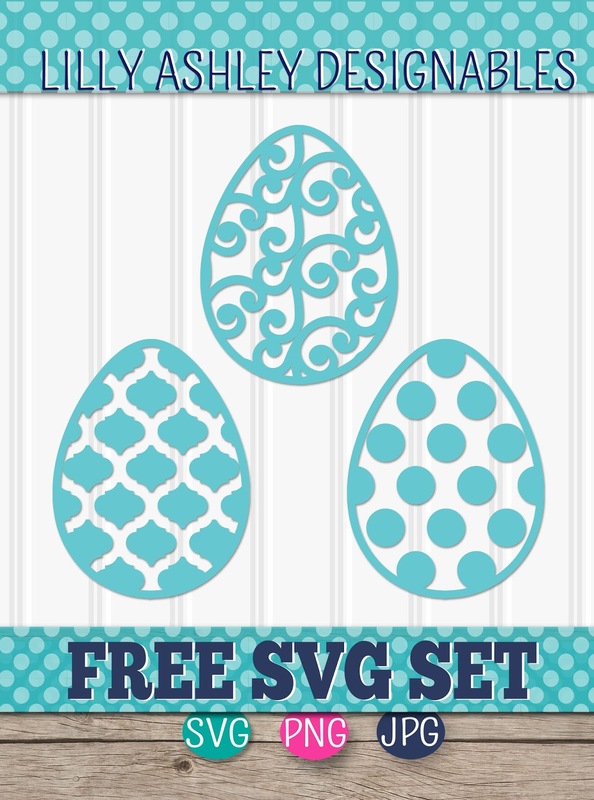 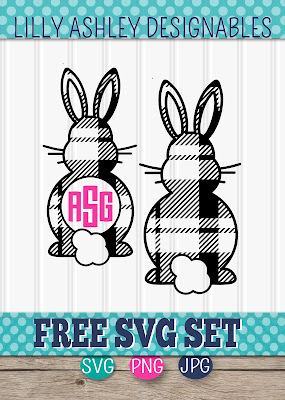 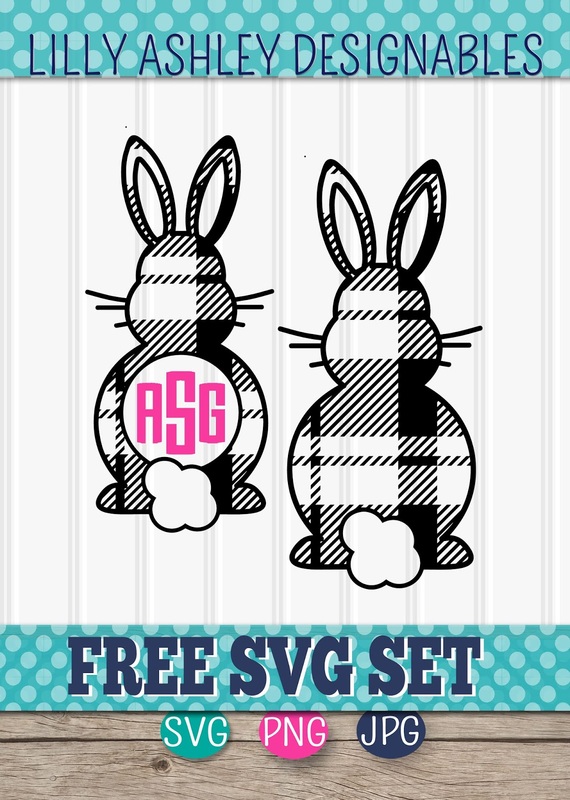 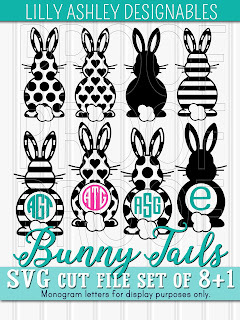 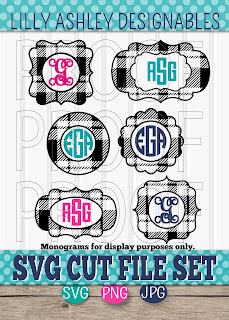 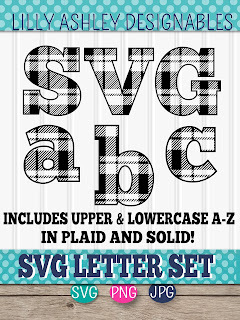 For more plaid cut files, check out these two newly added sets in our shop! 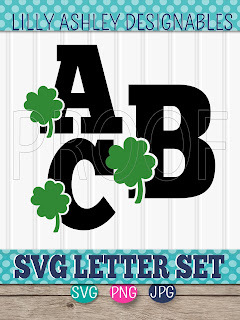 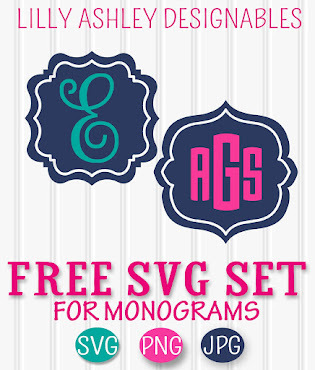 Thanks for visiting the website, we hope you enjoy today's free SVG set of two four leaf clovers!